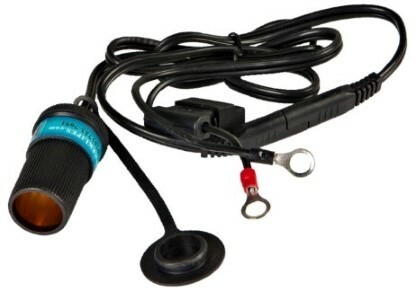 The Wide Open Drive Shaft Switch Out is an affordable upgrade that offers increased maneuverability for a sport bike sensation. It reduces steering effort for decreased wear and tear on riders and the machine. 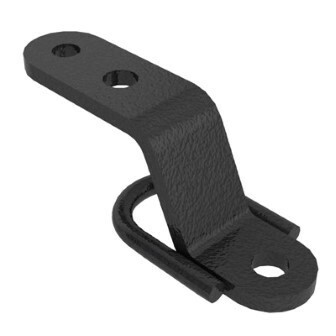 Easily installed as a replacement for the front drive shaft operated by an easily pulled cable that mounts to your front fendor plastic or front rack. All time 4WDs are not as fun as being able to select how you want to ride. When you want to slide the back end of your 4WD in mud, sand or snow, you cannot with all time 4WD. You get better steering radius in 2wd instead of 4WD. Features a sealed disconnect housing, required minimal maintenance once installed. 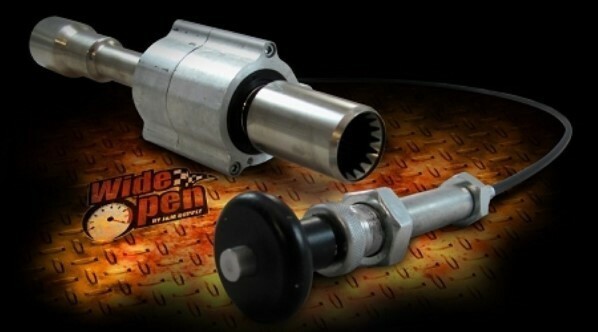 Look for the Wide Open Drive Shaft Switch Out complete rebuild kit that is compatible with other brands.